Mr. Reilly studied medicine at St. Mary’s (Imperial) and qualified in 1994, (Hepburn Memorial Prize). He completed basic surgical training in Reading and Oxford passing the FRCS in 1998. As a higher surgical trainee on the North West Thames program he was awarded the Robert Jones Prize and BOA medal. He submitted an MS thesis in “rotator cuff tears” in 2003 and passed the FRCS (orth) in 2004. 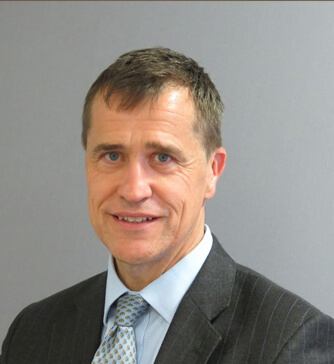 He undertook a Fellowship year in shoulder and elbow surgery at the Nuffield Orthopaedic Centre in Oxford prior to appointment as a Consultant in 2005. He was selected as British Elbow and Shoulder Society European Travelling Fellow 2006. Mr. Reilly’s main area of clinical practice is shoulder and elbow surgery, with research interests complementing this including rotator cuff disease, proximal humeral fractures and arthroplasty.